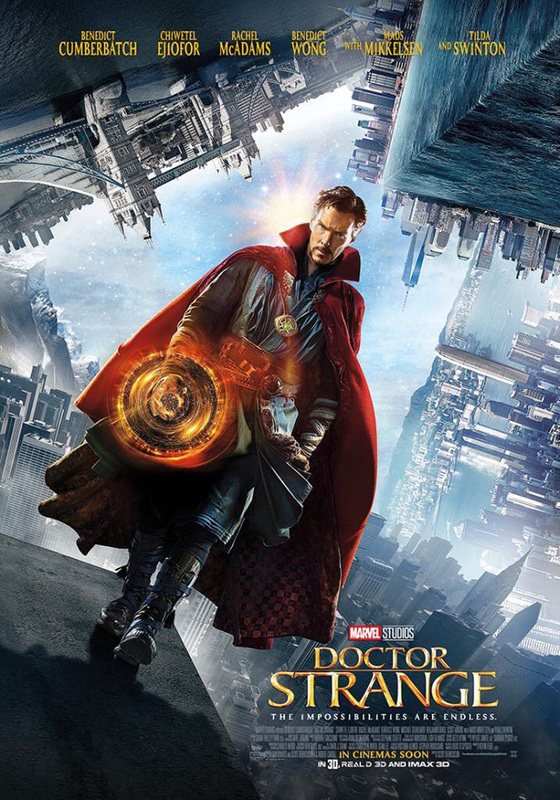 Marvel and Walt Disney Studios has released a new Doctor Strange poster for the upcoming Scott Derrickson film featuring the different locales the film will be set in plus the movie’s star, Benedict Cumberbatch as Stephen Strange. The ‘Strange’ poster features the different locales the movie is set in including New York City (can you spot Stark Tower? ), the Himalayas and Hong Kong all topsy-turvy-ed up nicely with the good Doctor ready to battle the dark forces from beyond as the Marvel Cinematic Universe’s Sorceror Supreme. Marvel’s “Doctor Strange” is distributed in the Philippines by Walt Disney Studios Motion Pictures through Columbia Pictures.